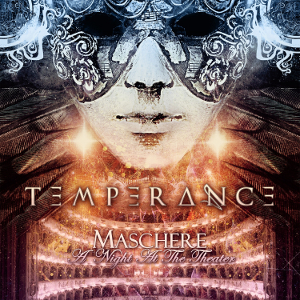 Italian Melodic Metal act TEMPERANCE will release their first live DVD “Maschere - A Night At The Theater” plus CD through Scarlet Records on September 9th. 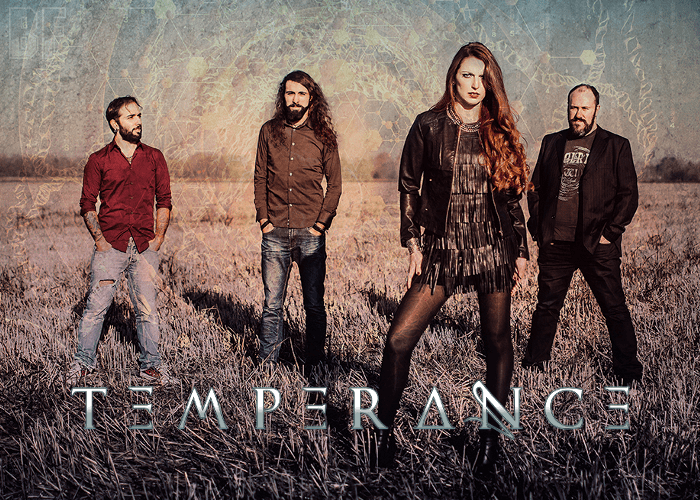 On the DVD, TEMPERANCE captured their outstanding performance in the picturesque setting of Teatro Sociale in Alba, Italy. It contains 19 songs and is impressive DVD. This theater show marked an important milestone in their fast rising career, following to the critically acclaimed 2016 third album “The Earth Embraces Us All”. The band had a European tour with Luca Turilli’s Rhapsody and live shows with the likes of Nightwish, Epica and many others, for over a total of 100 concerts in 3 years.